Perfect for holiday toasts, dinner parties or hostess gifts, R.W. Knudsen Family® Celebratory Beverages are non-alcoholic, sparkling beverages that will keep your whole family feeling festive. Enlist help from the whole family during the busy season. Divide into teams and make a game of it. 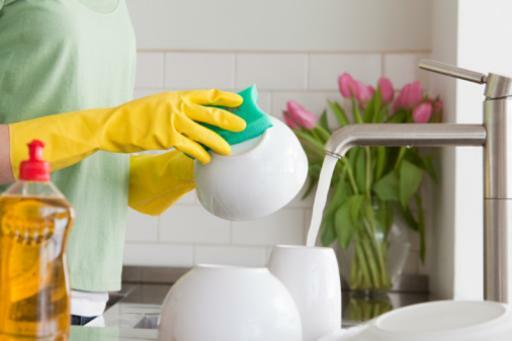 The “cleanest” room wins bragging rights. Holiday party planning can be stressful. Keep things simple for you and your guests by planning ahead. 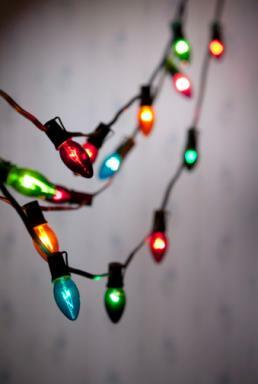 Tell us your simple holiday recipe tips at www.facebook.com/rwknudsen for a chance to win cash prizes for purchasing gifts. R.W. Knudsen Family® Celebratory Beverages, like all R.W. Knudsen Family products, are made without added sugar, artificial flavors or preservatives. A simply natural and wholesome treat. 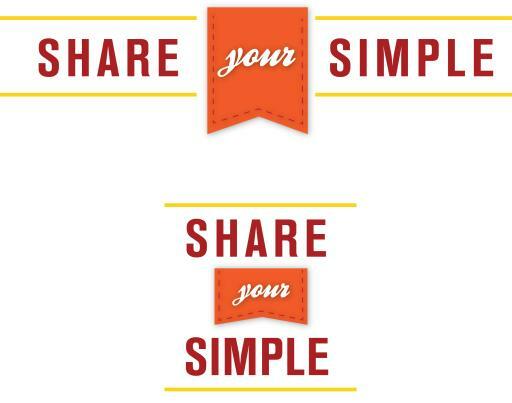 Join the Share Your Simple online promotion to share and receive tips to make life simpler for the chance to win prizes. The R.W. Knudsen Family® has always had a simple philosophy: make great tasting, all-natural beverages with uncompromising standards. CHICO, Calif. (March 25, 2013) – Living life more simply paid off for three R.W. Knudsen Family® consumers. Tracy B. from Mechanicsville, Va., Linda W. from Saint Louis, Mo. and Darlene T. of Allen Park, Mich. were randomly selected to be the grand prize winners of the R.W. Knudsen Family Share Your Simple promotion which ran on the brand Facebook page from June through December, 2012. Honoring the simple things of the summer, fall and holiday seasons, each winner was awarded a $4,500 gift card; Tracy to purchase summer-simplifying outdoor patio furniture, Linda to purchase kitchen equipment for easier cooking and Darlene to help with gift giving expenses. R.W. Knudsen Family also awarded 14 bi-weekly winners with $500 gift cards to help make life more simple. 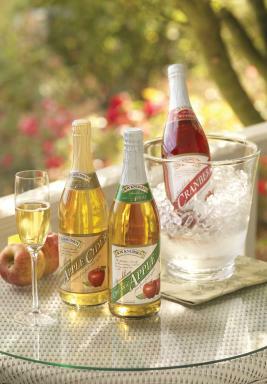 With a simple philosophy – make great tasting, all-natural and organic beverages with uncompromising standards – R.W. Knudsen Family creates the perfect product for any occasion including those simple moments with friends and family. The line of juices and sparkling fruit beverages, including Just Juice®, Spritzers and Celebratory, is evidence of their commitment to taste and quality. Each beverage is made without artificial ingredients or preservatives and never contains added sugar. R.W. Knudsen Family® has produced quality, all-natural juice products since 1961. Its offerings include more than 125 types of natural and organic fruit and vegetable juices, carbonated fruit beverages, and specialty items including Recharge® all-natural sports drinks. R.W. Knudsen Family products are all-natural made without artificial flavors or preservatives, and never contain added sugar. Visit www.rwknudsenfamily.com for more information.